Once again, one of modern football’s greatest questions, determining who is the better player out of Cristiano Ronaldo and Lionel Messi, has risen as a major topic of discussion, and Pep Guardiola is backing the Argentine. A spat over the airwaves between Xavi and Ronaldo has resulted in a variety of mudslinging, but the Manchester City coach is calm and assured as to who the world’s best player currently is. Scoring several vital goals for Barcelona on their way to two Champions League titles under Guardiola, Messi has at times played his best football under Guardiola, who in turn fondly remembers those triumphs. 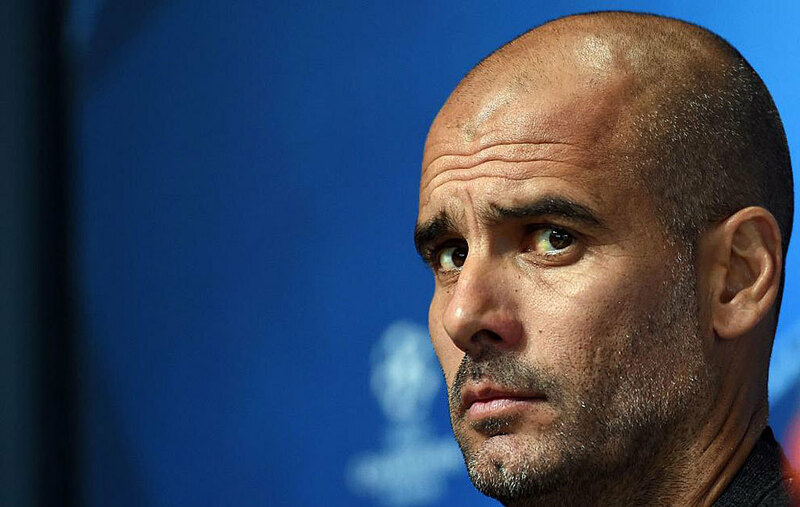 “It was a pleasure to coach Barcelona and Bayern Munich far into the Champions League,” added the former midfielder, “but now at Manchester City we have our own story.